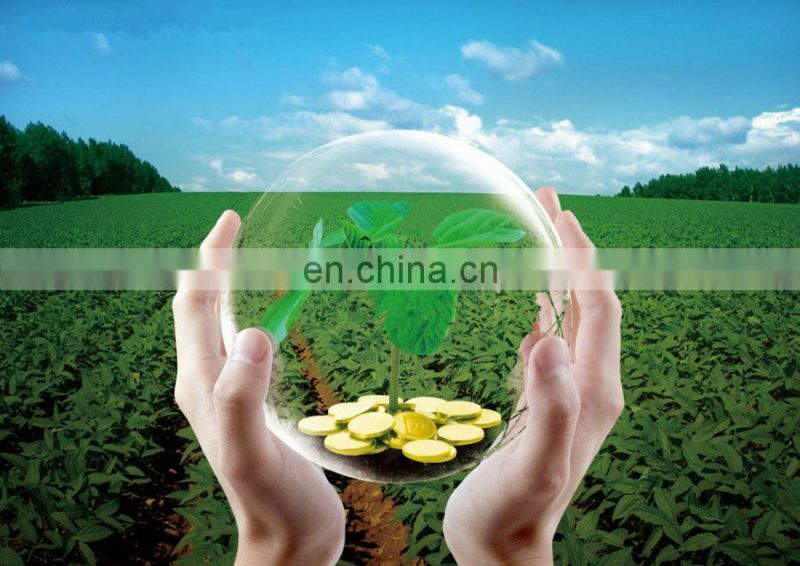 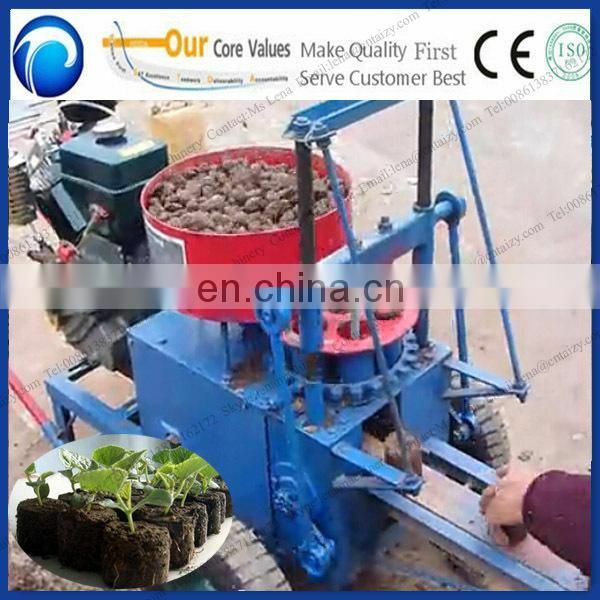 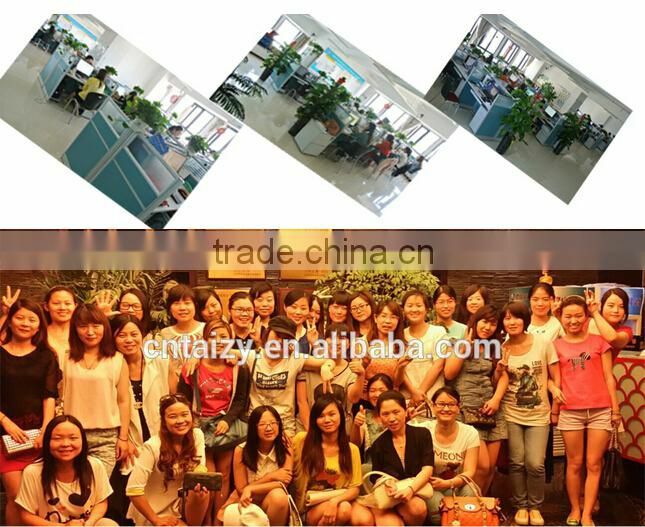 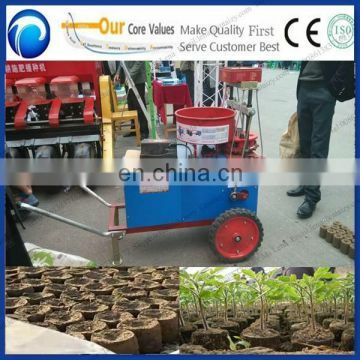 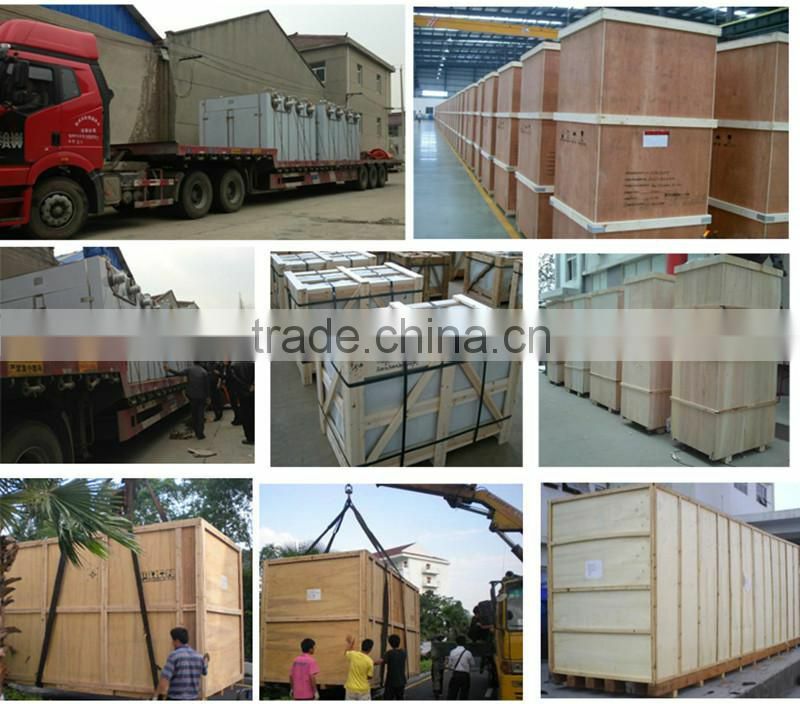 Newest design fruit seedling nutrition clod making machine obtain import standard wooden case package. 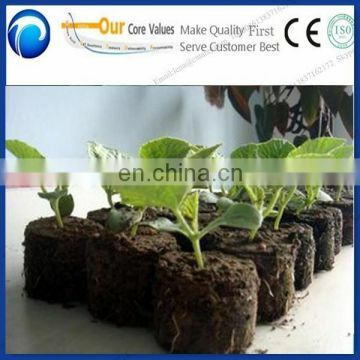 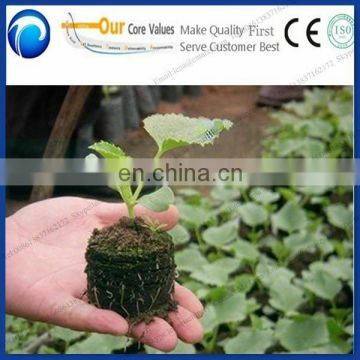 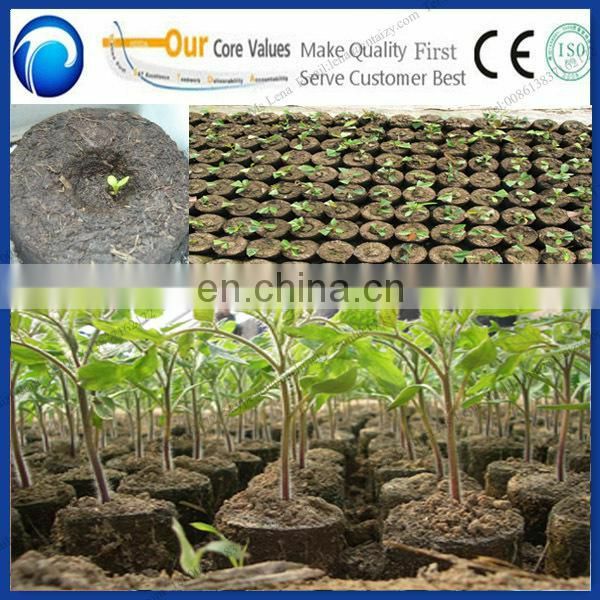 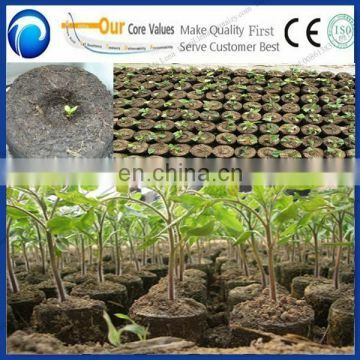 for all kinds of soil adaptability is strong, the pot effect is good. 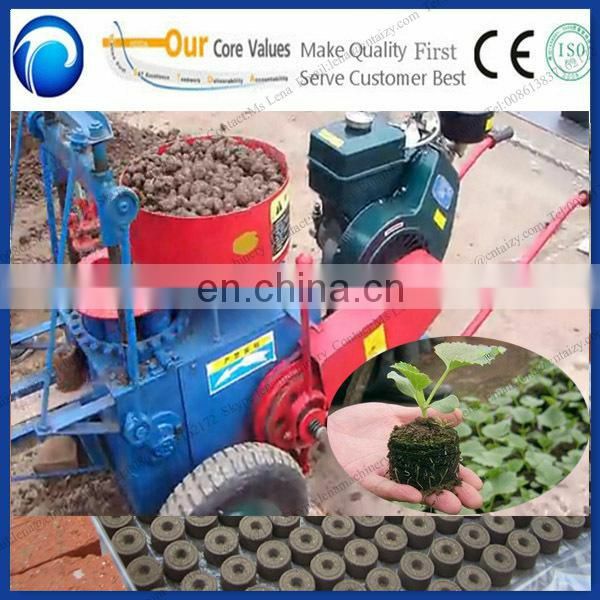 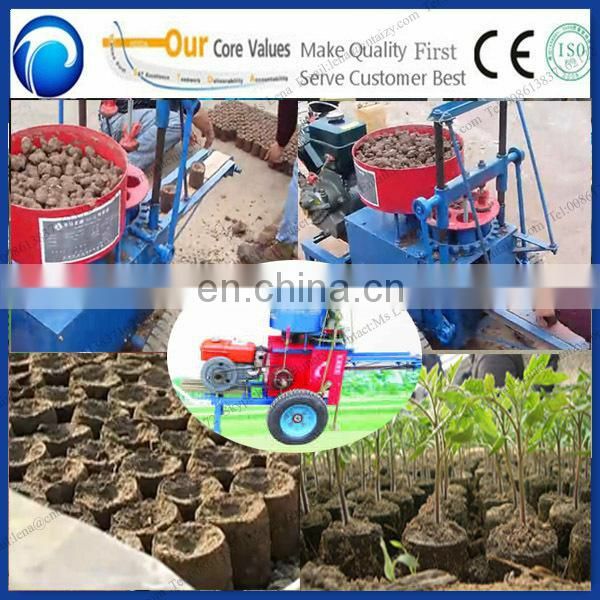 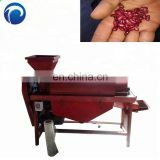 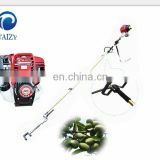 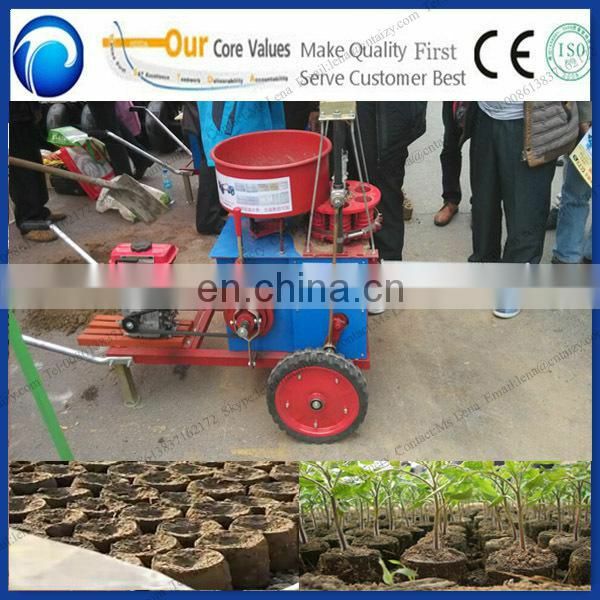 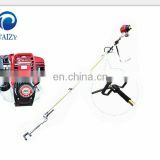 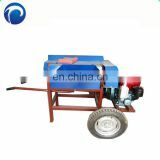 Use this machine make rich sports seedlings, emergence, healthy, to save water, province, provincial fertilizer, the purpose of the province. 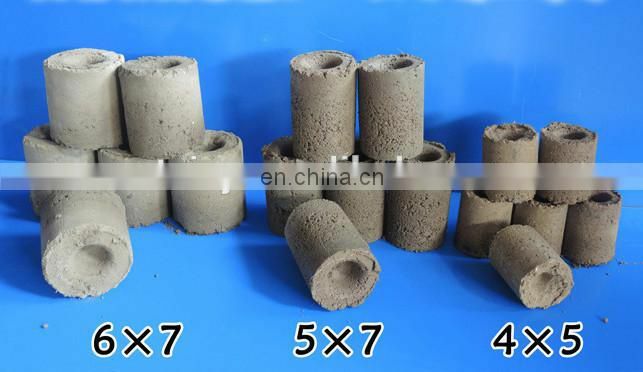 (3) 4 cm * 5 cm. 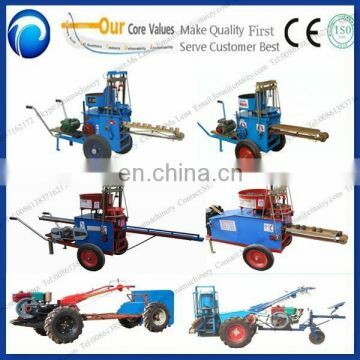 be eletric or diesel or battery. 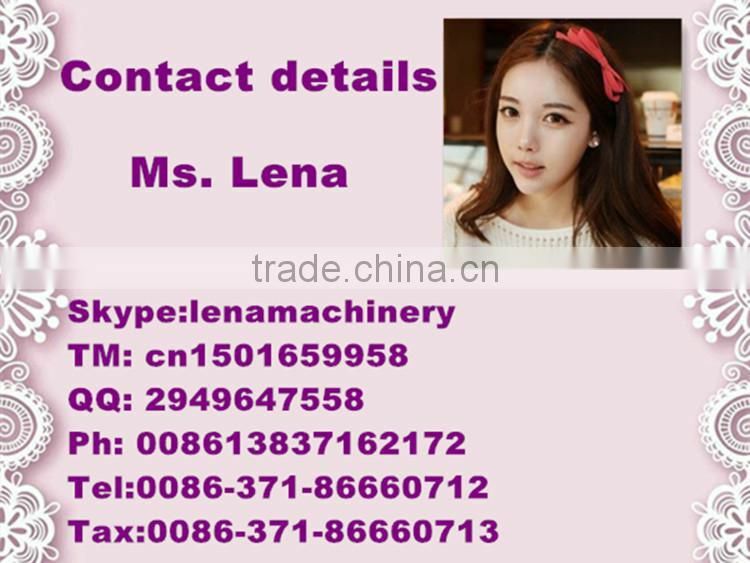 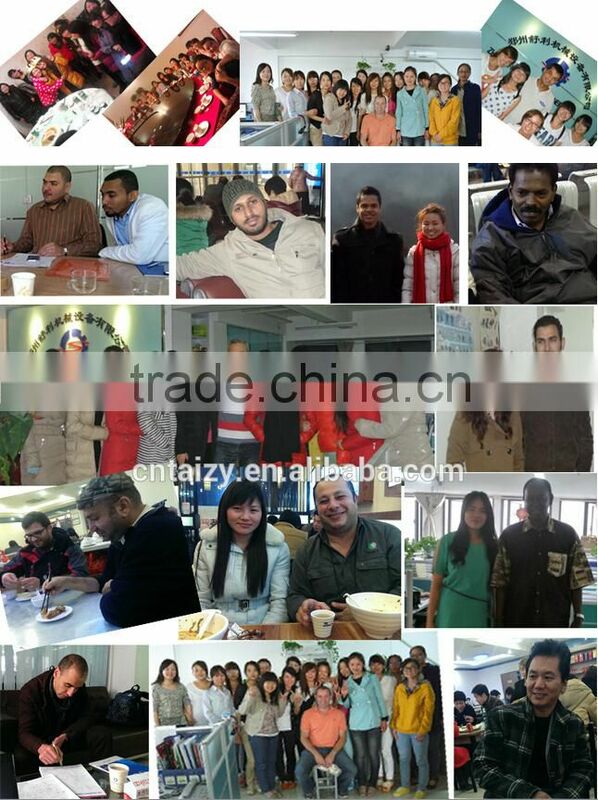 looking forwards to cooperate with you.